This post and giveaway are brought to you by Lush Décor. I received a complimentary item in exchange for hosting. Lush Decor is providing the giveaway item to the winner. When was the last time you updated your bedding? For me, it was back when we bought our bedroom furniture, which was a LONG time ago! We were feeling seriously outdated. I have been shopping around for a new quilt for my bed for a few months, and I just couldn’t find something that was right for our room. I am so glad I waited because NOW I’ve got the perfect quilt for our bedroom! I am in love with our new bedding, and I couldn’t be happier – it is incredibly soft, just the right weight for year-round comfort, and the colors and design make me happy. Since my work desk is right next to my bed (oh, the challenges of working at home in a small house! ), I have to look at my bedspread all day long. It’s nice to have something gorgeous to look at all day long. 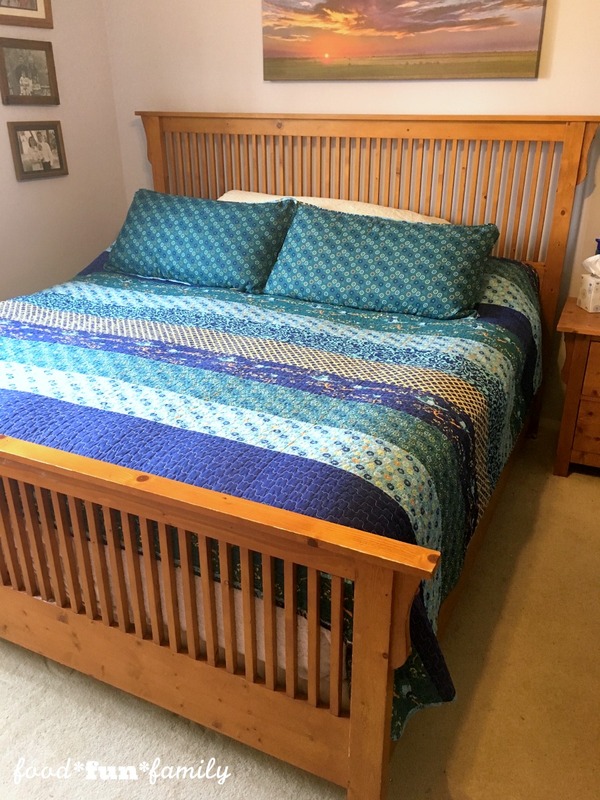 I chose the Royal Empire 3-Piece Quilt in blue for my bedroom and I couldn’t be happier! Since I had been shopping around for new bedding already before I found Lush Décor, I can attest – their prices and their selection can’t be beat! And since I received my new quilt, I can also attest to the fact that their quality is top-notch! My new bedding is soft and well-made. Every time I go back to their website, I find MORE designs that I love. You can search for these and more here. Which is your favorite? There is so much more where that came from, and YOU can win new bedding of your very own. Seriously! 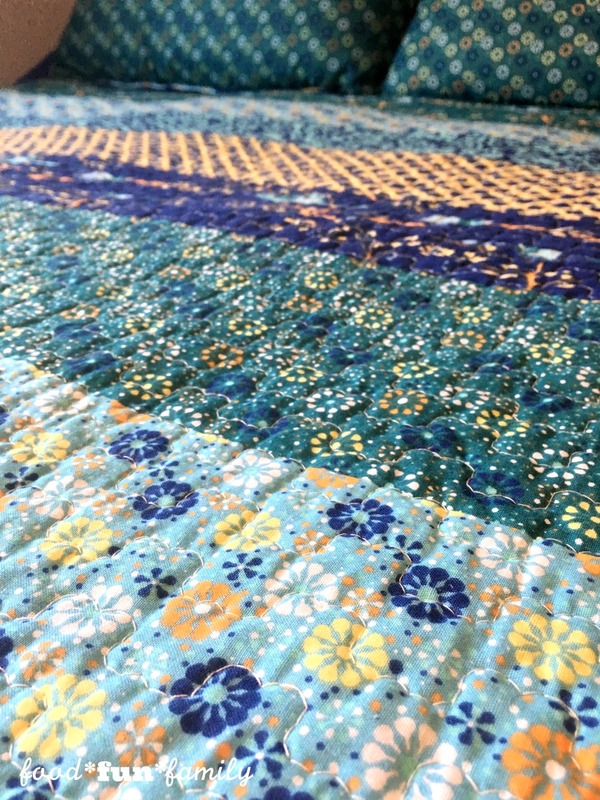 You can choose ANY quilt or comforter from their site!